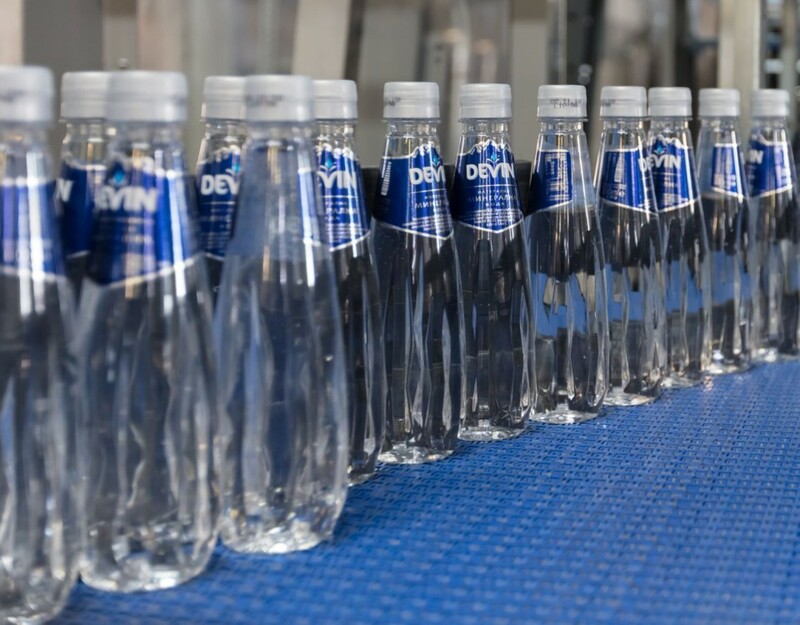 The Supreme Administrative Court of Republic of Bulgaria has finally confirmed the right of the bottling company DEVIN JSC to use the word mark Devin. 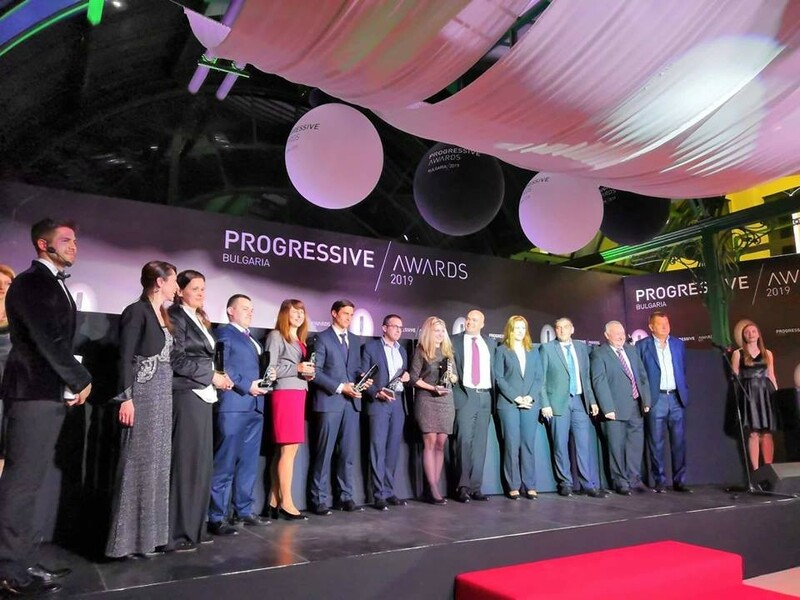 The company, a leading producer of natural mineral and spring water, will continue to legitimately develop and impose the brand on the Bulgarian market, as it has done since 1994 when the word mark was registered. Magistrates state that the word mark Devin fully complies with all the applicable legal requirements, it has been registered in accordance with national and international law and does not contradict in any way to the public order and good morals. With its decision from 11.02.2019, the Supreme Administrative Court completely rejects the claim for the obliteration of the word mark Devin, submitted by Tabakov Consult Ltd. The Court ruled the appeal was fully ungrounded. The Supreme Administrative Court is the third and the last instance that rejects the claim of Tabakov Consult Ltd. dated from February 2014 for the obliteration of Devin word mark, after being rejected initially by the Bulgarian Patent Office, and subsequently by the Administrative Court of Sofia City. In their final decision, magistrates pointed out that the Devin word mark has been used in full compliance with the good commercial practice in the sector. The Court finds that both in its registration in 1994 and its two subsequent renewals, the Patent Office has consistently held that the mark has been correctly registered and complies with all legal requirements. Magistrates also find no reason for the word mark Devin – the name of a town in Bulgaria and the name of a deposit – to be perceived by the consumer as contrary to public order or good morals. “The recognized distinctiveness of the brand leads to the conclusion that the consumer will not accept its use as improper or violating public order”, the Court notes. “The Devin expression does not itself produce a direct message that would have any direct discrediting effect on other producers of goods”, the decision says. In conclusion, the Court rules that the word mark Devin is not contrary to the legal requirements, does not in any way violate public order and good morals and does not create legal uncertainty. 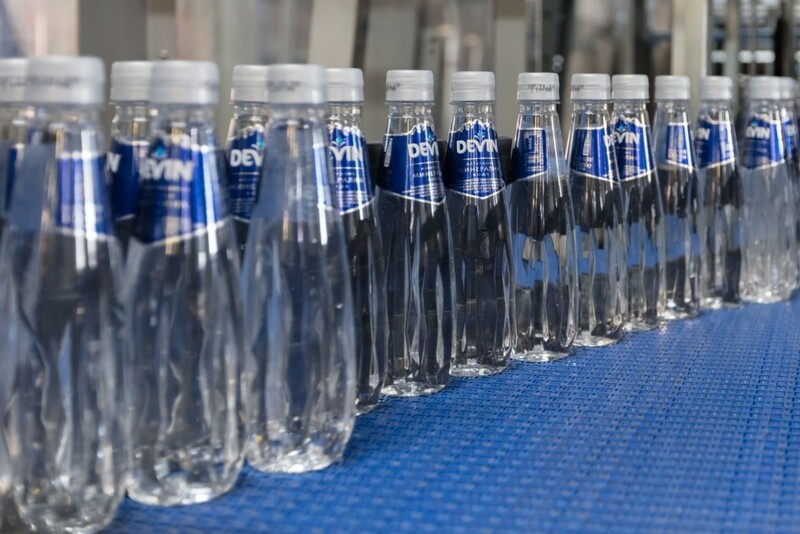 On the contrary, the Court determines the use of the mark as completely legal considering the adherence of its registration and the evidence provided by DEVIN JSC for its concession and the systematic investment in the development of the deposit and the advertising of bottled water under the Devin brand. For more than 20 years, DEVIN JSC is an example of a responsible leadership and long-term commitment to the development of the sector. The company invests in educational and social campaigns, product innovations and new technologies, and is also engaged with the protection of environment and natural resources in the region where it operates in. Healthy hydration is part of the company’s corporate mission and its key priority in offering high-quality products and caring for the society.